[KTravel] Beginner’s Guide to: Incheon International Airport - 짱이뻐! Korea's top airport is none other than Incheon International Airport. The airport is comprised of five floors in three sections, largely divided into the passenger terminal, concourse, and the transportation center. The airport will be expanding in size and services with the addition of Passenger Terminal 2 on January 18, 2018. 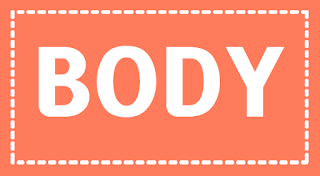 With such a vast area, most people are unaware of the many outstanding facilities available. 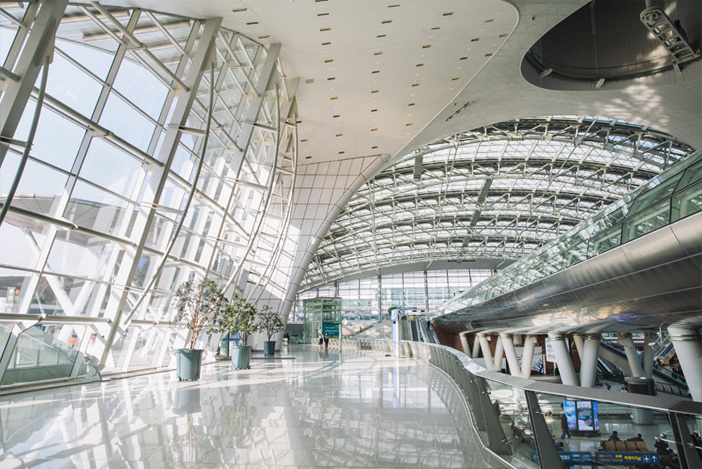 Whether you arrive hours before your flight or have an overnight layover, with our helpful guide, you can enjoy your time at Incheon International Airport to the fullest! Perhaps you just need a few hours of shut-eye but don't want to shell out a lot of cash for an expensive hotel room. 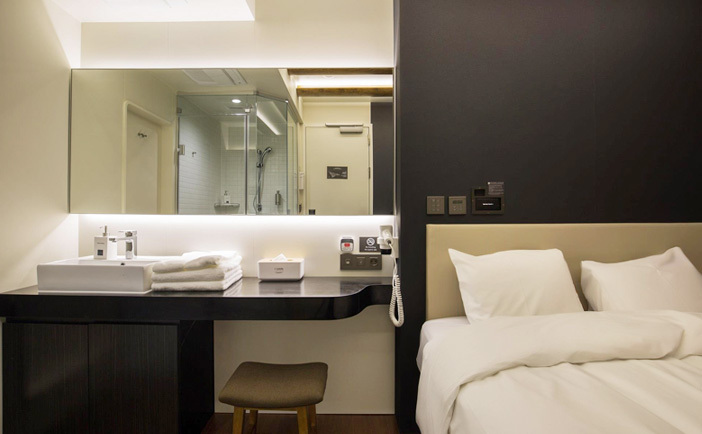 Darakhyu, a capsule hotel, or Spa On Air, a sauna with a lounge area, are the perfect compromises, allowing one to get a good night's rest at an affordable price. If you don't need to rest but would like to freshen up between or after a flight, you can make use of the airport's shower room, available to transfer passengers for free. Non-transit travelers can also use the shower room for a small fee of 3,000 won, which includes a shower kit. ※Overnight reservation is guaranteed 12 hours of stay based on check-in time with a charge of 4,000 won per additional hour. Traveling with young children can be tiring. Thankfully, Incheon International Airport is fully equipped with facilities throughout the airport to offset the difficulties parents face. Parents can comfortably feed infants, change diapers or simply rest at the nursery rooms, open 24 hours a day, all year round. Young children will love getting out their energy in the Kids Zones. Use of the play equipment in the Kids Zones is restricted to children ages 3-8. Need to use a computer? Head to the Internet Lounge! The easiest way to pass time at the airport is by surfing the internet. Use the Internet Lounge to browse travel information it will soon be time for you to leave even before you know it. 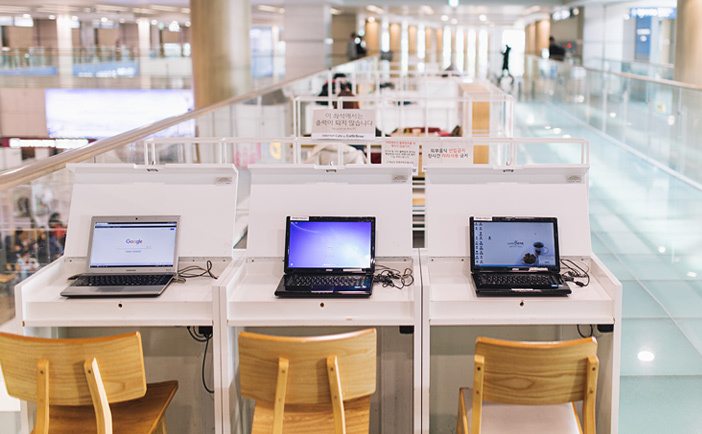 Free Wi-Fi is available throughout Incheon International Airport for travelers to use with their personal devices. Travelers can also use the free computers available in the Internet Lounge. The computers here are all connected to a scanner-printer so travelers can prepare important documents or print their e-ticket for a small fee. 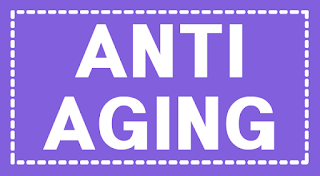 All travelers must pay special attention to maintain excellent health condition before traveling abroad. 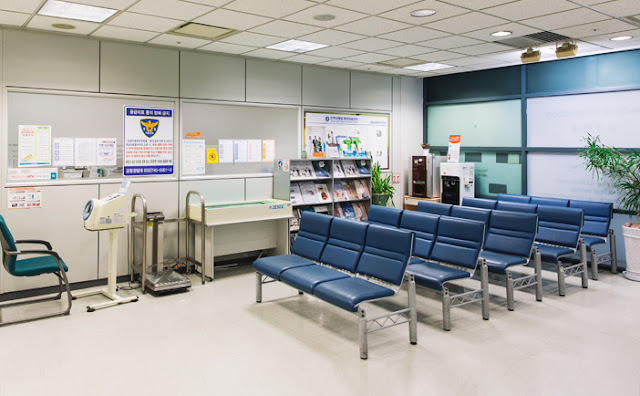 However, there’s no need to worry if you suddenly feel ill or get hurt at the airport; simply visit the Airport Medical Center Inha University. As the only hospital within the airport, travelers can receive a range of treatments, from dental care to internal medicine. 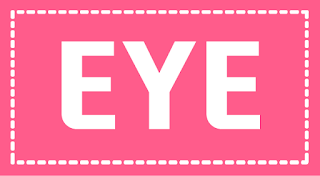 General hours are 08:30 to 17:30 on weekdays, but the emergency room is open 24 hours all year round. 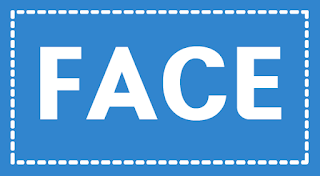 All patients can receive a Meda form, an international treatment record, to submit to a hospital in their home country for treatment upon return. Pharmacies are also available within the airport in case you need any over-the-counter medicine. ※ Operating hours are subject to change. There are cultural spaces spread throughout the airport where international travelers can not only see but also experience first-hand Korea’s outstanding traditional culture. 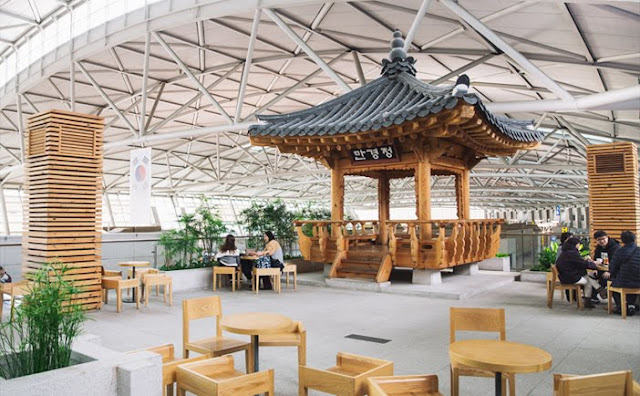 Korean Cultural Street is one such place, a hidden rest area open to all visitors to Incheon International Airport. Korea’s nature and cultural heritages are on display here through exhibitions and videos. Korean Cultural Street also features great rest areas designed in the traditional Korean style through Mangyeongjeong and Biseonru Pavilions. Biseonru Pavilion in particular offers outstanding views of the airport interior as well as the airplanes coming and going on the tarmac outside. To go through the check-in and baggage drop process as quickly as possible, use the self check-in kiosks (English, Japanese & Chinese language supported) and self bag drop services. 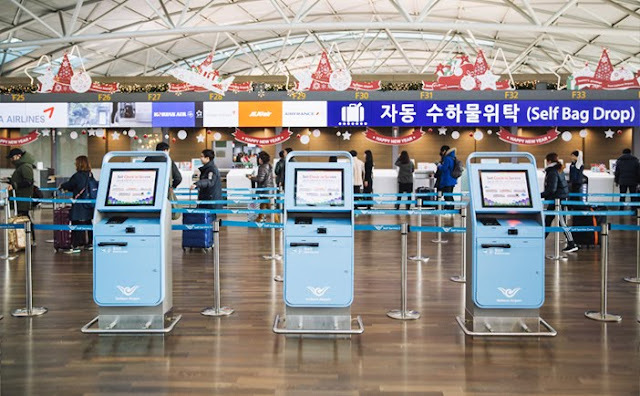 The location of self check-in kiosks depend on the respective airlines and use may be limited for travelers with certain visas or required check-in procedures. Your ticket can be printed from the kiosks by scanning your passport or typing in your reservation number. For self bag drop, print your luggage tag and attach it to your bag before taking it to the bag drop. ※ Baggage policy varies by airline. 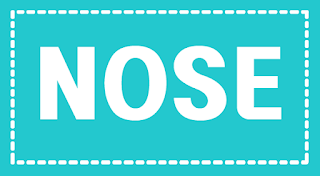 ※ Check with the airlines in advance for details on the self check-in policy and procedures. When your trip is over and you’re getting ready to return to your home country, don’t forget to get your tax refund. 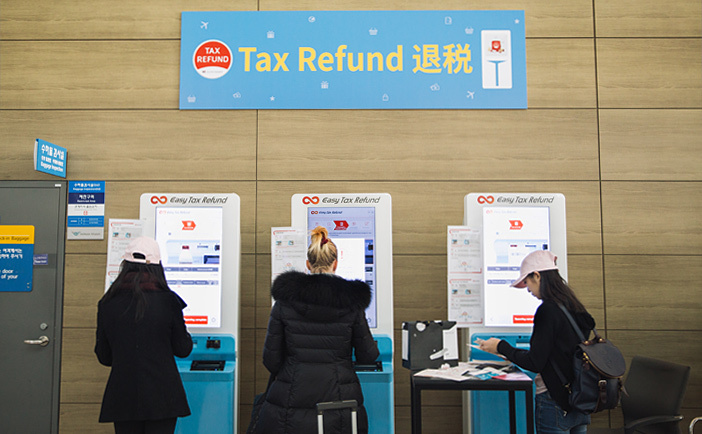 Individual kiosks (English, Japanese & Chinese language supported) are available in the Tax Refund Zone for travelers to process their tax refund requests. The process has been made as easy as possible; simply scan your passport and then the receipts received upon item purchase one by one. After completion, your tax refund can be returned either through your card or in cash.